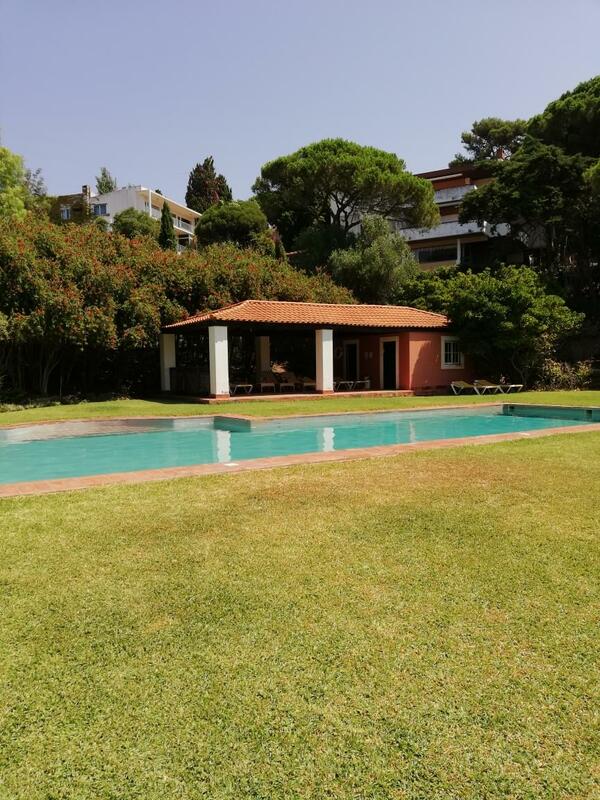 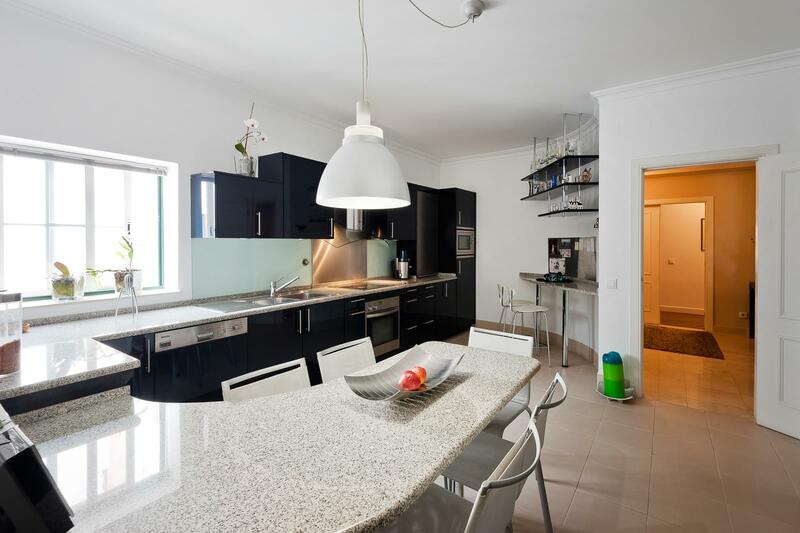 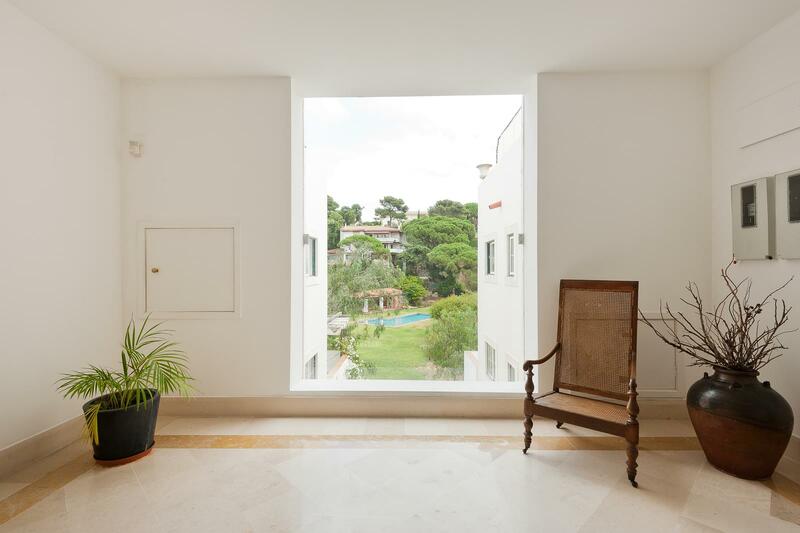 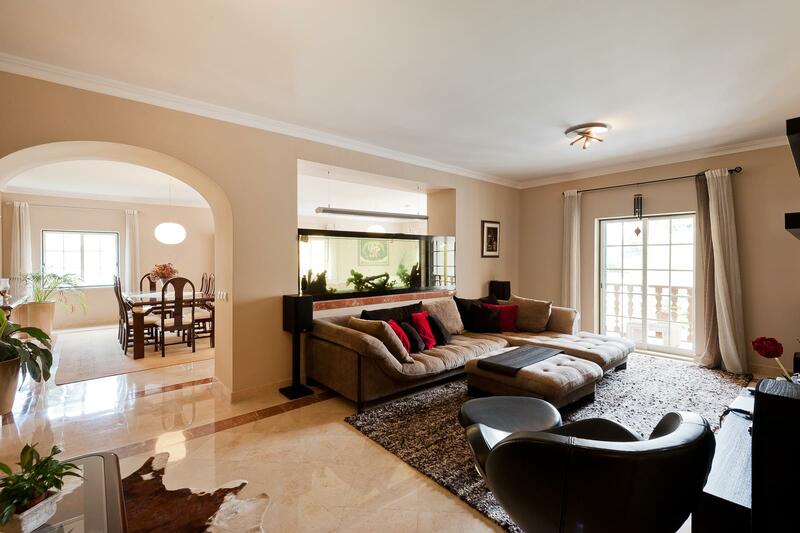 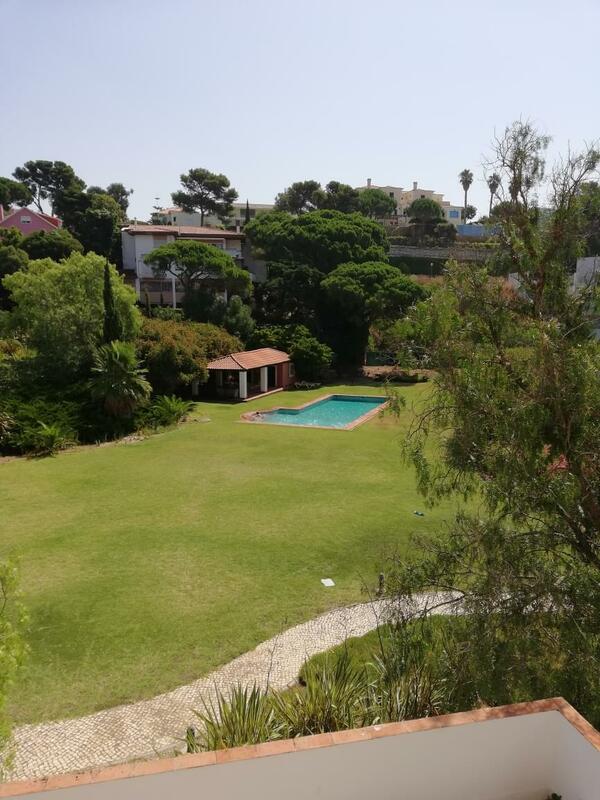 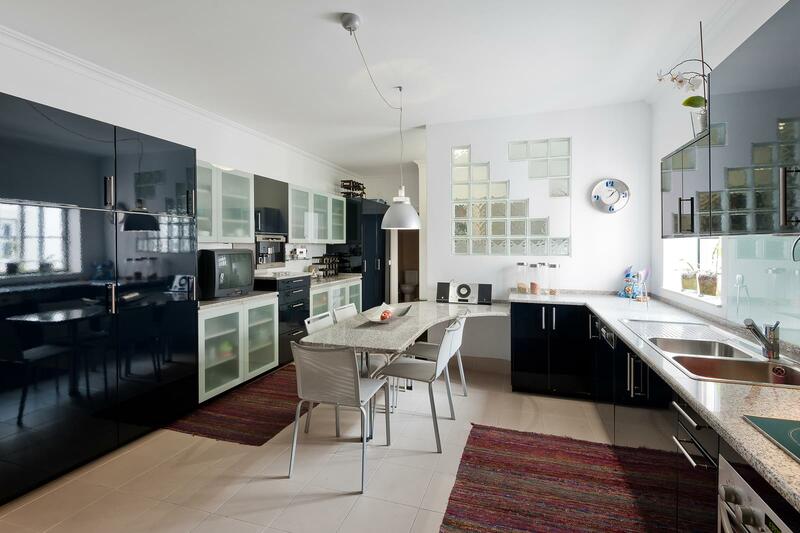 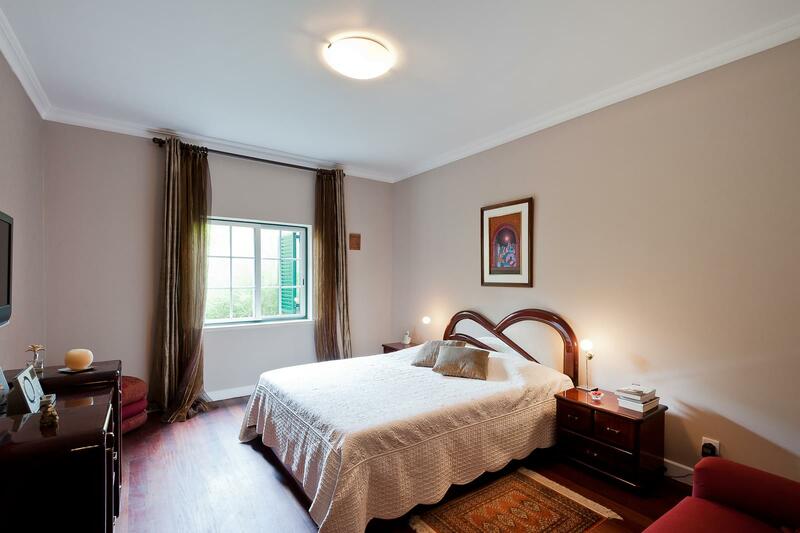 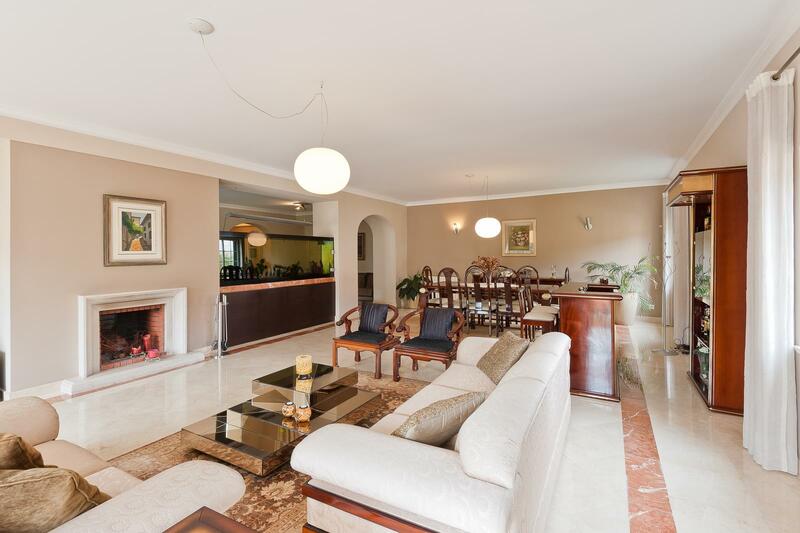 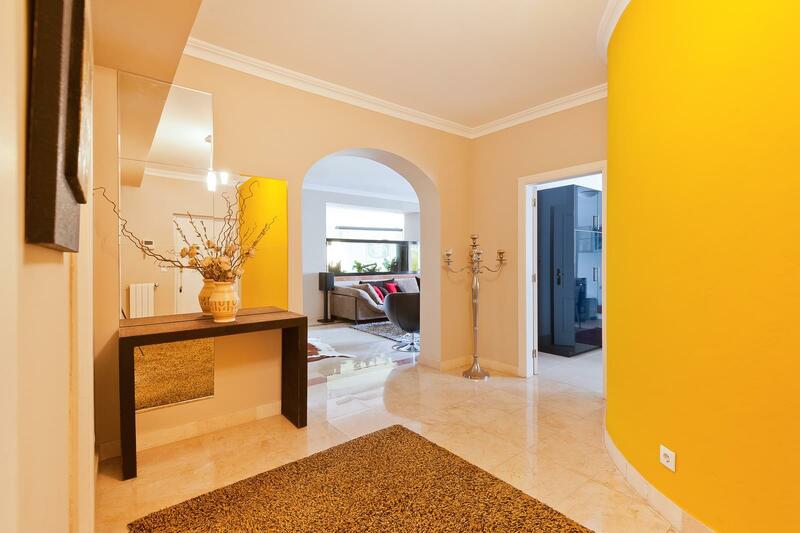 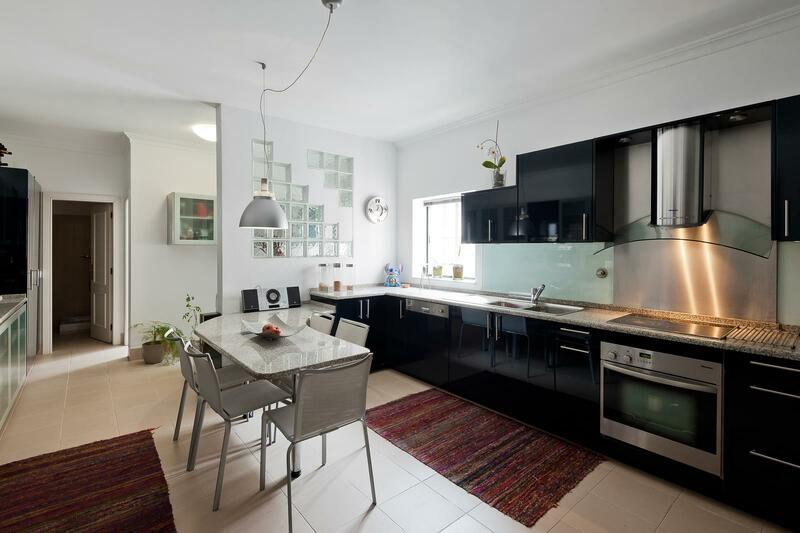 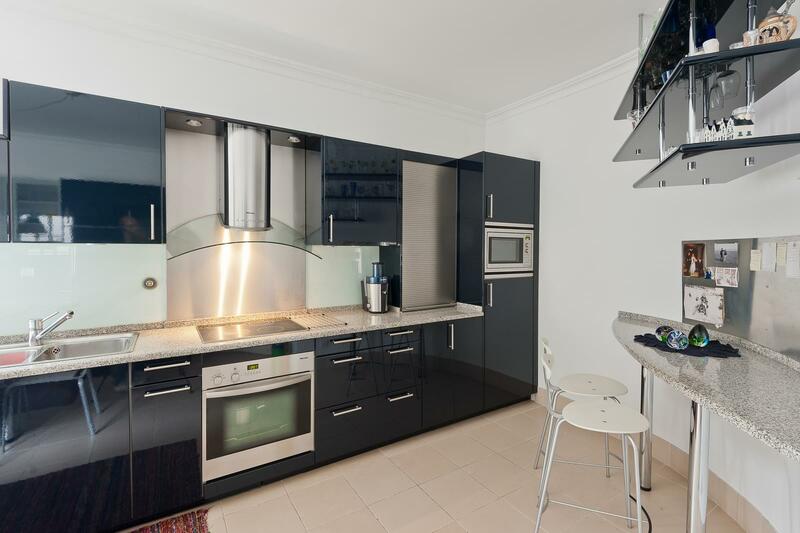 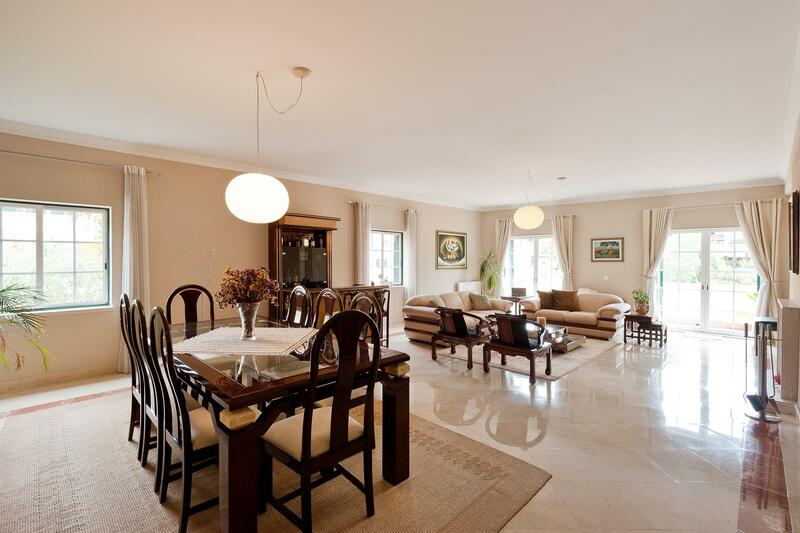 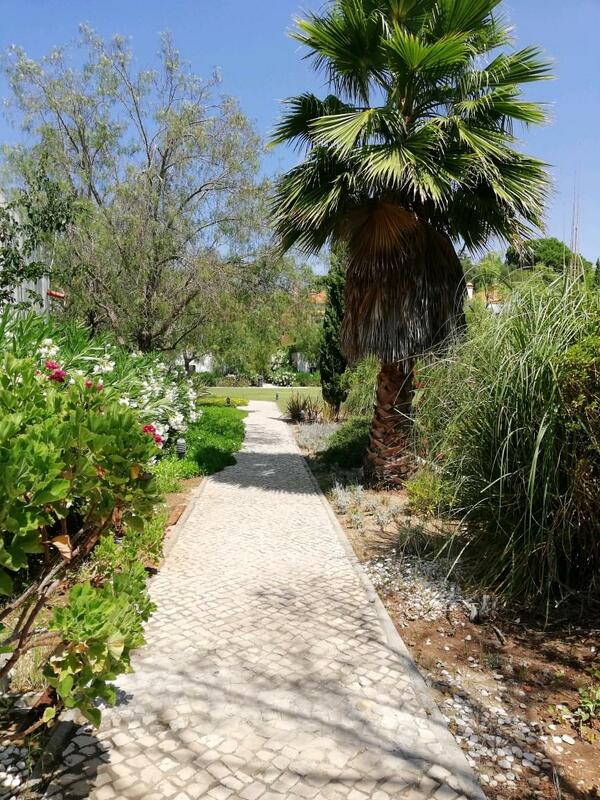 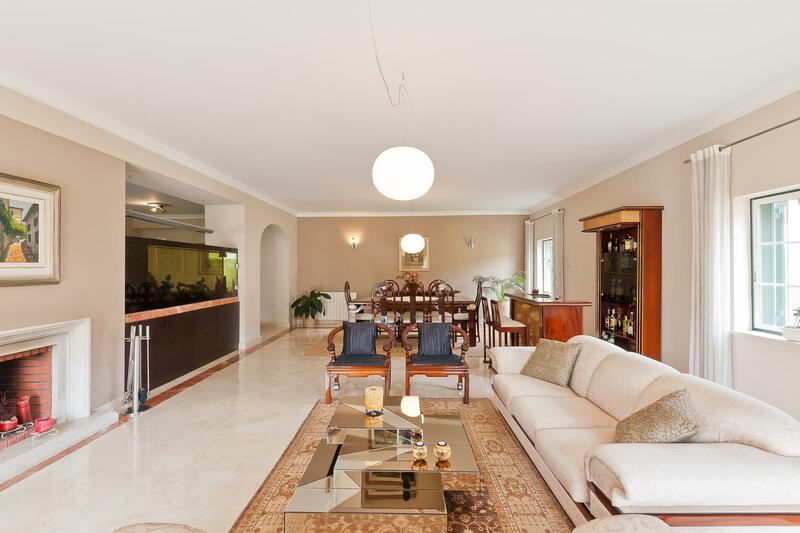 Fantastic 4 + 1 bedroom apartment with 320 sqm of gross living area located in a prestigious condominium in Estoril. 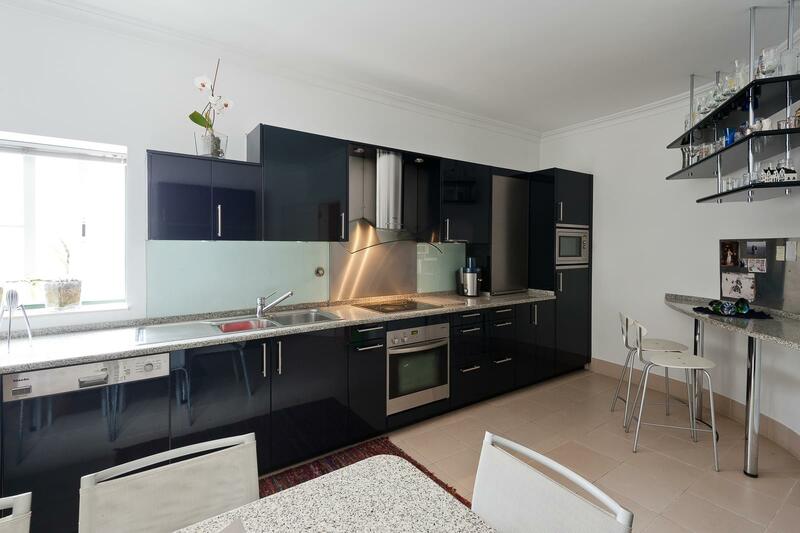 The apartment comprises an entrance hall, a guest bathroom, a fully equipped kitchen with Miele appliances, a laundry area and a domestic staff bedroom with a bathroom, a living area of 60 sqm with direct access to a terrace with a view over the condominium garden and swimming pool, a dining room, and 4 suites of 20 sqm, 20 sqm, 20 sqm and 25 sqm, the main 1 of which has a closet. 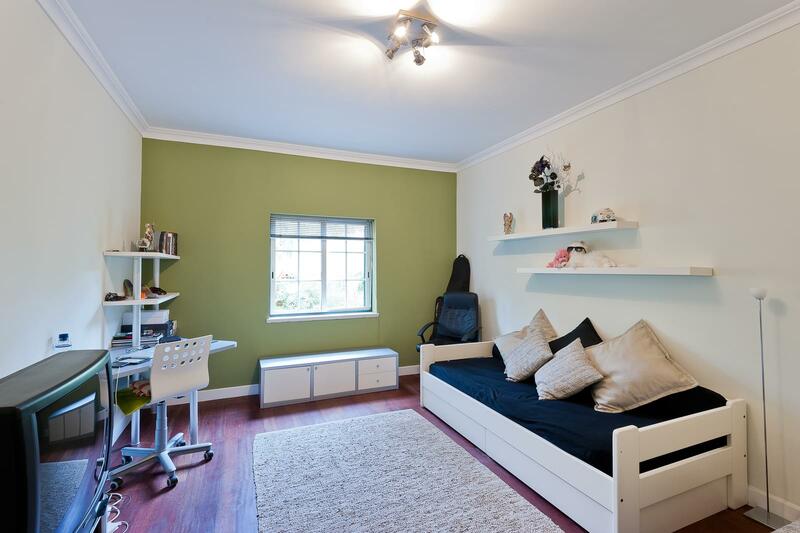 There are 3 garage parking spaces and a storage room. 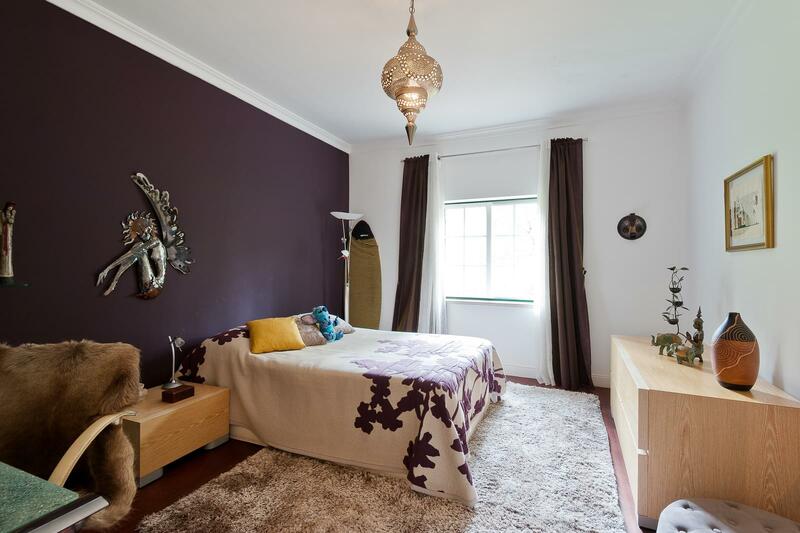 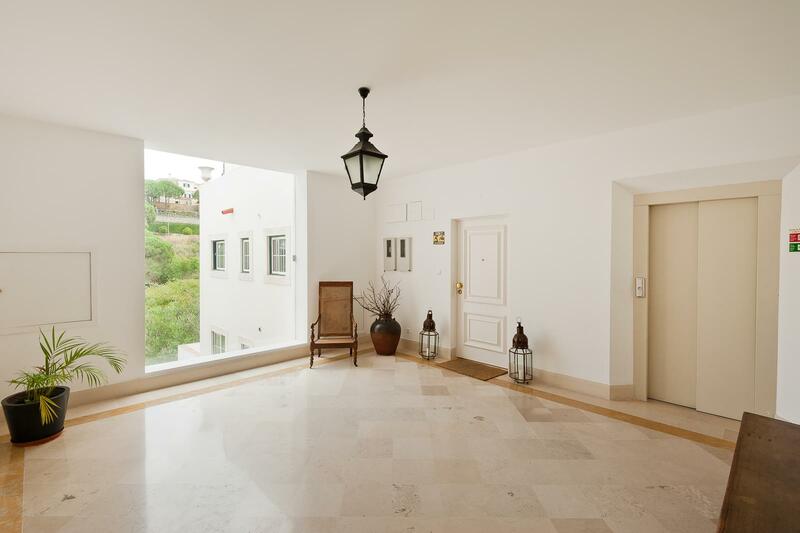 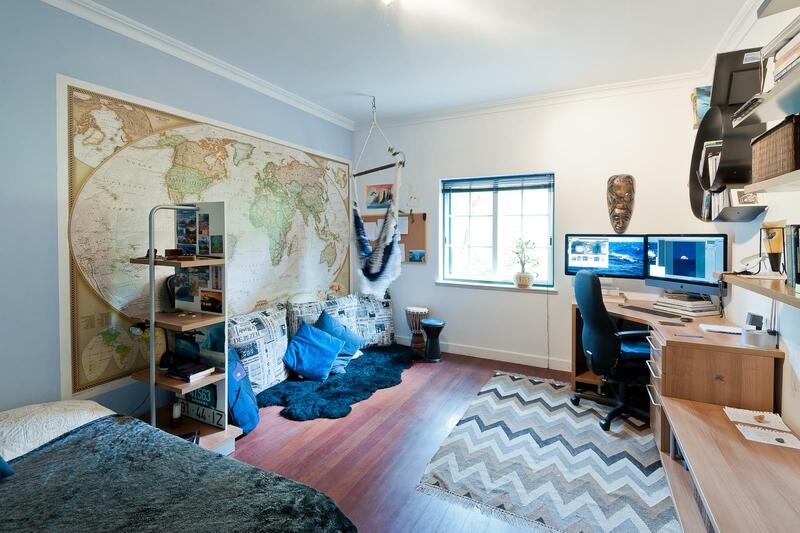 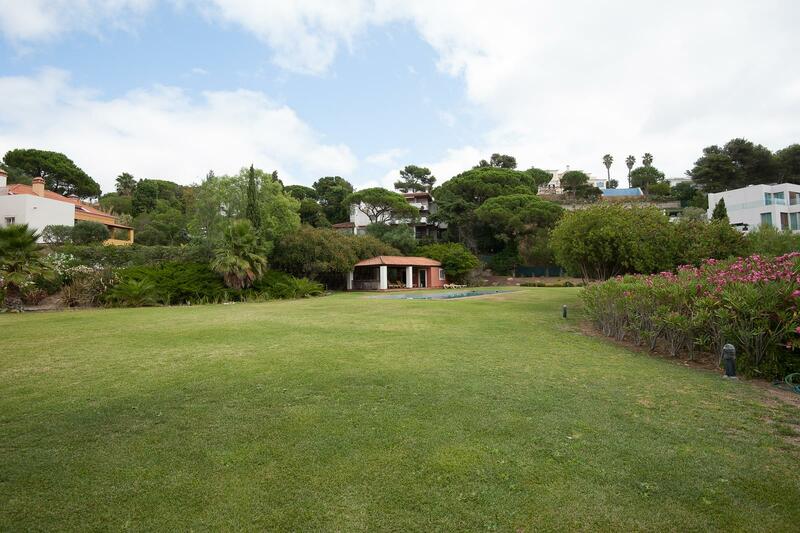 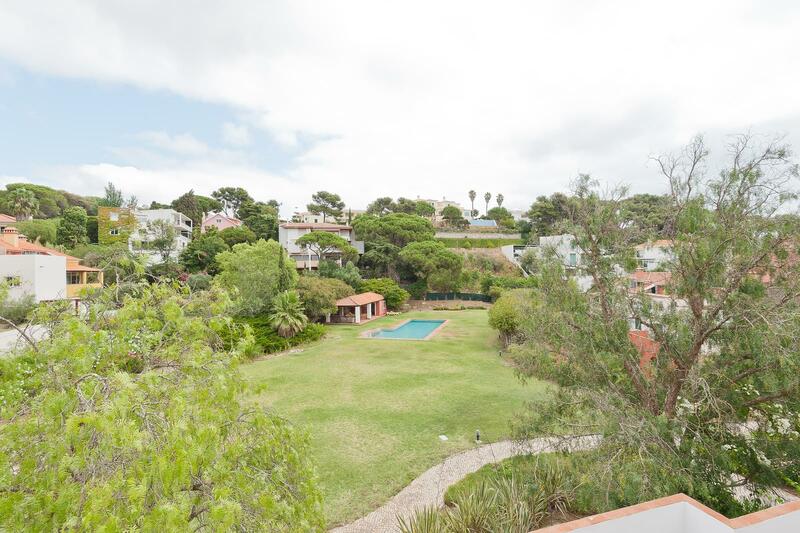 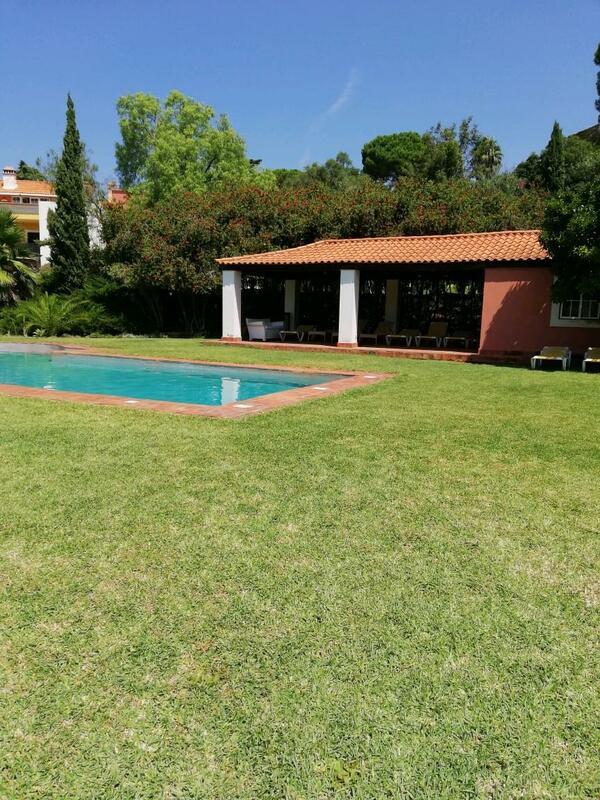 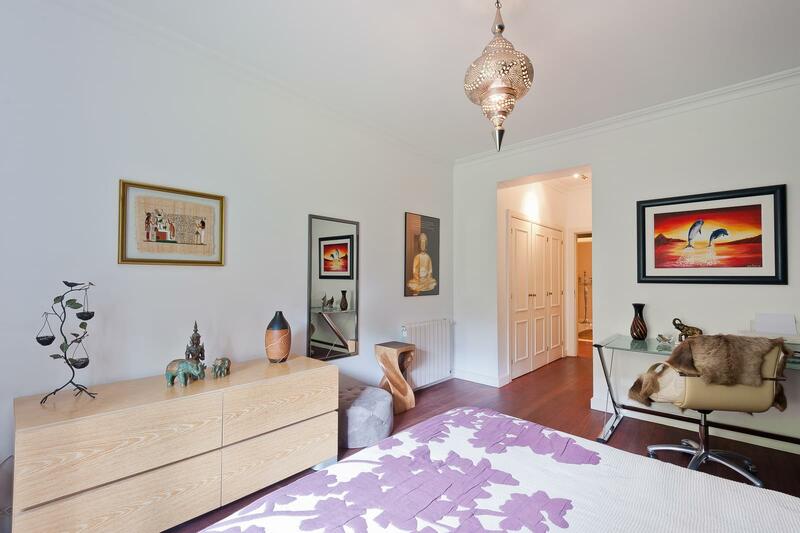 It is in a quiet residential area with good accesses to the A5 motorway and is within walking distance of the beach.